We are a family-owned and operated pool maintenance company serving the Tempe area and beyond with dependable pool service, including a variety of services by our trained pool cleaners. 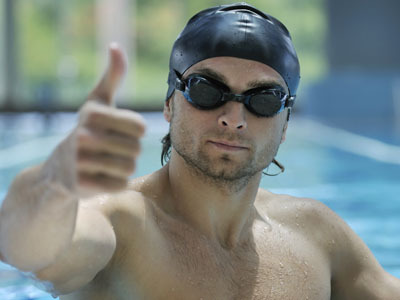 And, yes, there is a pool service you can trust to manage your pool in the Tempe! We take great pride in providing excellent pool service as part of our desire to maintain lifetime customers. And whether you require pool maintenance, pool cleaners or equipment repair, we can ensure quality service by a highly skilled, experienced team. We are a pool service and pool maintenance company serving the Tempe and surrounding area since 1998. Call 480-628-7581 to schedule one of the best pool cleaners in the East Valley. So you have grown weary of pool maintenance and are searching for a dependable, experienced company in the Tempe and surrounding area with skilled and reliable pool cleaners? 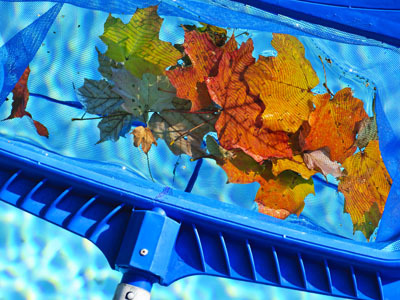 We have more than 17 years of experience that has provided us with high-level skills in pool maintenance. Whether your pool service requirements are large or small, and whether you require a pool maintenance program, pool cleaners, or equipment repair, we can ensure quality services. We invite you to learn more about our pool service and pool maintenance company serving the Tempe community, and to also inquire about our capabilities as one of the best pool cleaners in the East Valley! Complete Pool Maintenance – Keeping the Sparkle in Tempe Pools! Is there anything more inviting than a pool so clean that it sparkles? That’s exactly what you can expect with our pool maintenance program and the skills of our experienced pool cleaners serving the Tempe pool owners. Each time we visit your pool, our pool service calls for a variety of services that are required for necessary care, and for keeping the sparkle in your pool. 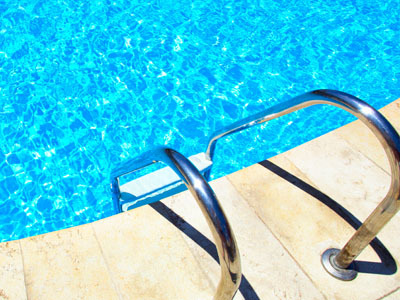 As part of our pool maintenance program, pool equipment systems are monitored and maintained to avoid problem conditions such as green pools and hydraulic problems. And before our pool cleaners leave, your pool will be sparkling clean and ready for use. For trustworthy pool service at affordable costs, call us at 480-628-7581 for more information about our pool maintenance programs serving the Tempe area and beyond.